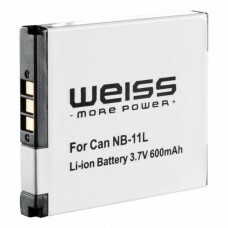 CB-2LDC 2LDC CB-2LDE 2LDE is used to charge Canon NB-11L batteries.Battery charger CB-2LDC 2LDC CB-2..
MH-25 is used to charge Nikon's lithium-ion rechargeable batteries EN-EL15.Battery charger MH-25 for..
Nikon EN-EL10 Li-ion battery for Nikon Coolpix S80, S5100, S4000, S3000, S600, S570, S520 & S210..
NP-F li-ion recharchable batterycompatible with camcorders by Sony (see compatibility list in techni..
replaces Canon NB-11Lpremium cells of the brand Weiss with short-circuit protection, overload protec.. 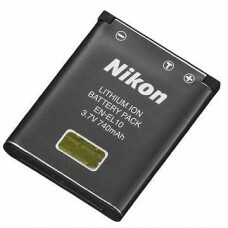 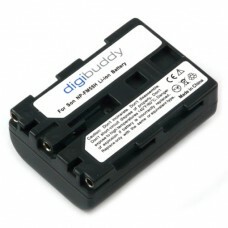 Product information "walimex Battery for Battery Grip Nikon D7000"only suitable for Nikon MB-D11 Bat.. 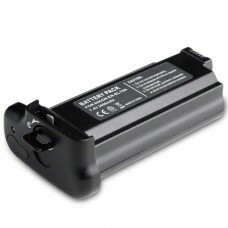 Product information "walimex pro Battery Grip for Nikon D300/D700"compact – flexible – convenientsui.. 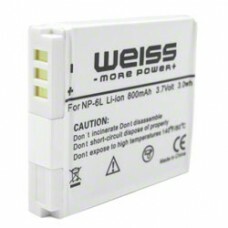 Product information "walimex Universal Battery Charger 230V/12V"compatible with most 3.6V – 3.7V or ..